The UAE is a hub to talented entrepreneurs and investors from around the world and one start-up company has launched an e-commerce website that aims to offer a platform for homegrown talent where they can get connected with other global professionals looking to fulfil their business needs. GigTricks, a startup company based in the heart of Dubai, offers potential entrepreneurs the opportunity to form their businesses by connecting with talented professionals across a range of creative fields such as social media, business, technology, video, animations, graphics, in addition to having the ability to follow online courses that can aid in training. 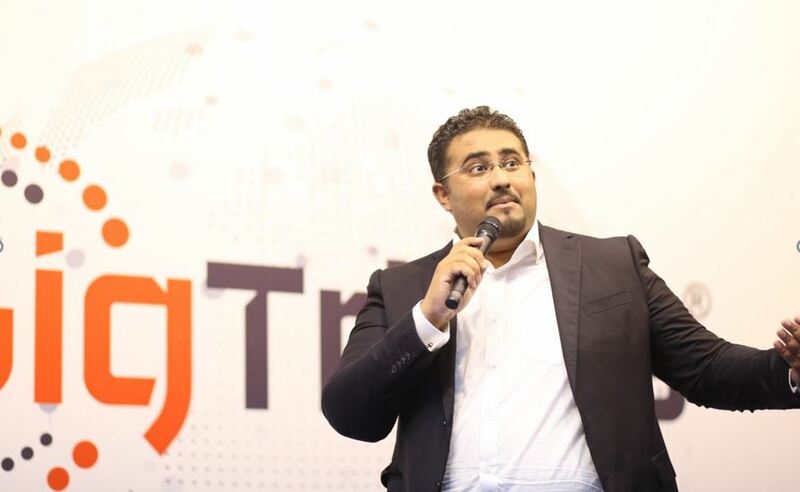 Founder and CEO, Amir Shaikh stated that, “The GigTricks.com e-marketplace is on a mission to make the world a better place by facilitating unlimited growth opportunities for both entrepreneurs and freelancers around the world. 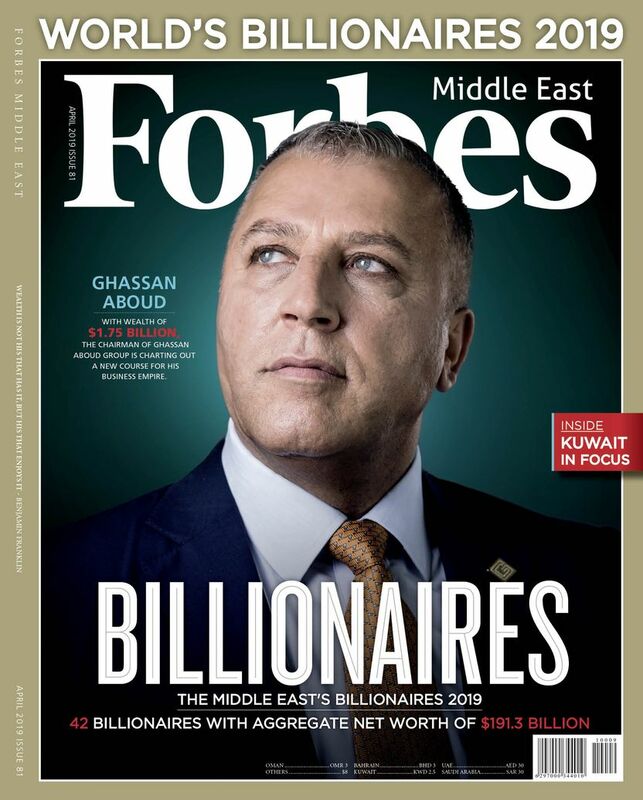 “From our global headquarters in Dubai, we have made setting up an e-commerce business accessible to all. Our trusted platform has attracted a team of the finest developers to help entrepreneurs source and hire incredible talent”. According to Shaikh, his company’s strategy is in line with the UAE’s vision 2021, which was launched by Vice President and Dubai ruler, Sheikh Mohammed bin Rashid Al Maktoum with the aim of positioning the UAE at the heart of transformations linking the east with the west". Earlier this year Sheikh Mohammed emphasized the importance of innovation at the UAE Economic Outlook 2017 event, noting that creativity and innovation is critical to achieving increased productivity and sustainable development in the UAE. Last year the UAE was named as the first Middle Eastern venue for entrepreneurship and was also ranked 19th in the Global Entrepreneurship Index in the same year. More and more entrepreneurs are becoming aware of the fact that a crucial factor of a successful business is not only getting the logistics, production and budget in line but also working on marketing and branding their businesses. While it can be increasingly difficult for founders of startups to manage all aspects of their business alone, initiatives that connect startups with the relevant experts and resources can help allow an easy navigation for those wishing to start their own business in such a highly competitive region. 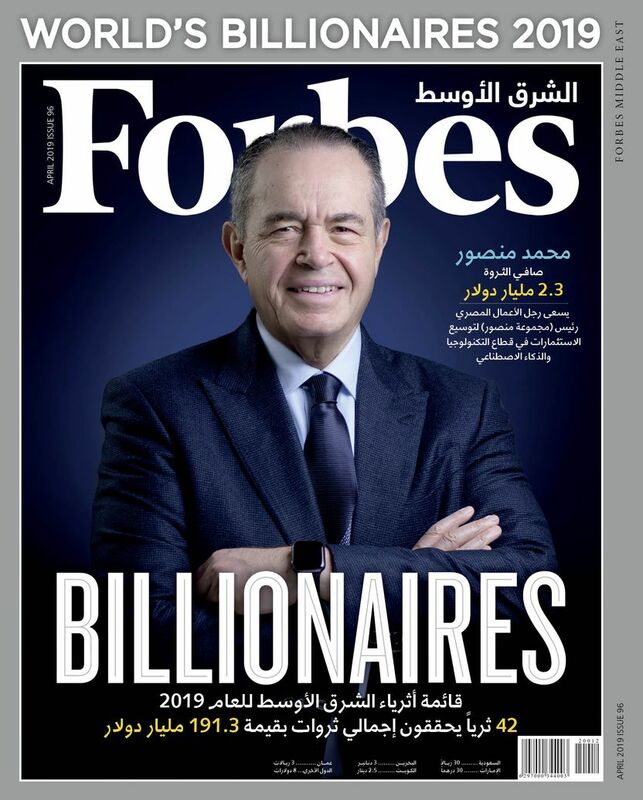 “Many start-ups often struggle at the initial stages when trying to form a team of individuals, who are experts in their fields and are trusted to deliver on what they do and this was one of the motivations in creating this business, Shaikh stated. "The ethos has always been to offer hope and support to individuals who want to establish their own e-commerce business so that they can transform their lives for the better,” he added. 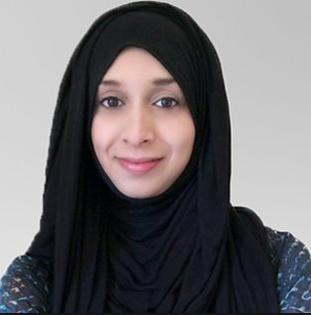 Tasnim Nazeer, Award-winning journalist & author.